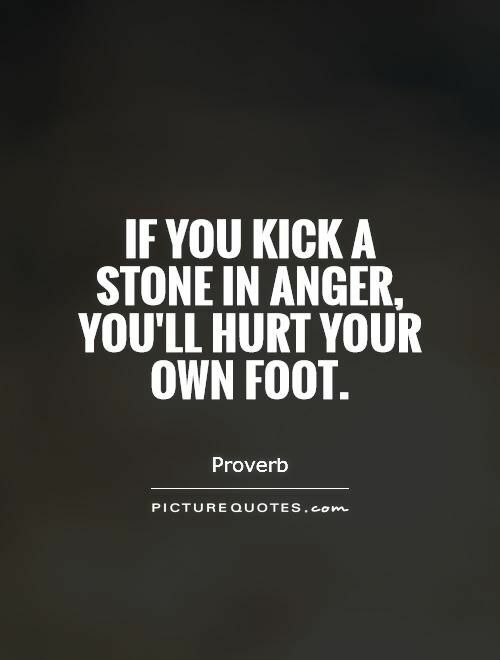 Have you ever observed how many people seem to have anger issues? They are angry with themselves, with others and with life in general. Last week I received a question from one of my readers and I would like to address it today. We can all be angry and it is important to let go of anger as fast as humanly possible. 24 hours isn’t even that bad considering that some people hold on to anger for weeks, months and sometimes for years. I have many of my insights from studying Tony Robbins’ teachings over years. It had a huge impact on me and my life when I discovered that it truly matters where we live emotionally. In what state of emotion do we spend most of our time? Don’t you think we should all set the intention to live as joyful and happy as we possibly can? While this is easy when things are good, it is much more difficult when something is really bothering us. Having said this, we can master anything it we put our mind to it. To answer my reader’s question – if you would like to bounce back faster, it is a matter of practice. Nothing worth achieving comes without putting in the work. It doesn’t happen overnight but you will see progress very soon. Remember, when emotions are high, intelligence is low. Our emotional mind is our default operation system. As a mental strategy for letting go of anger I highly recommend the traffic light system. Think (thinking helps us to tap into our intelligent mind and interrupts the reaction pattern) and take a deep breath; think about possible consequences if you don’t control yourself – for your internal world and for your external world. Holding on to negative emotions has negative consequences – especially for your health and well being. Think different thoughts – How you feel is a result of your thoughts. If you want to change the feeling, change your thoughts. Remind yourself that you can be in control – how fast you bounce back is a matter of choice, practice and determination. You are one of a kind. Get down to it. It will be worth it. Thanks Karin. I will read it daily so that I will remember what to do when I am not frustrated.